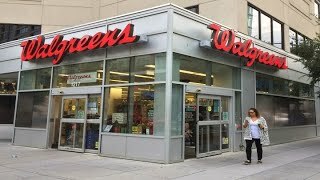 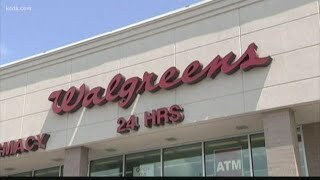 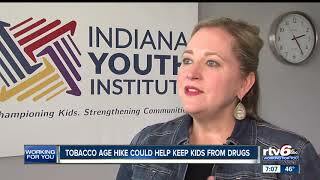 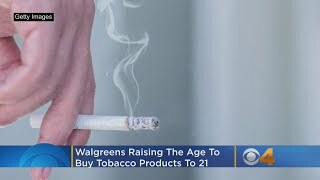 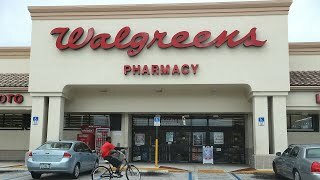 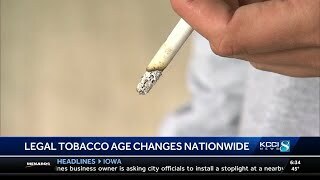 Walgreens stores will no longer sell tobacco products to anyone under the age of 21 starting September 1, the Walgreens Boots Alliance announced Tuesday. 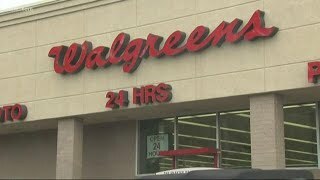 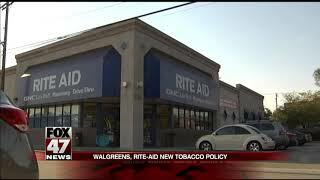 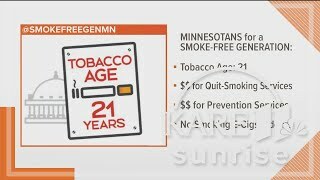 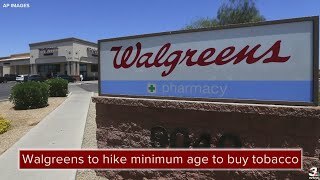 Pharmacy chains Walgreens and Rite Aid announced they are raising their minimum age for tobacco purchases to 21. 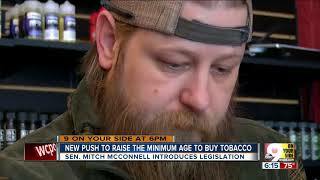 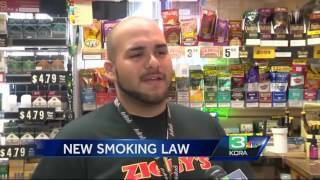 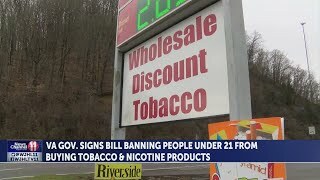 The drugstore chain said Tuesday that it will require customers to be at least 21 years old to purchase tobacco in any of its more than 9500 stores. 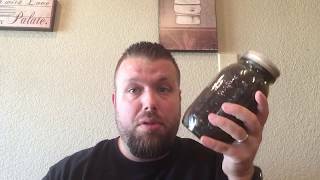 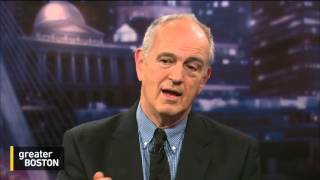 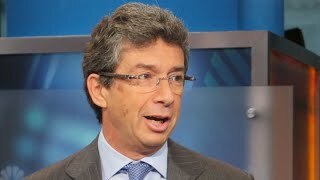 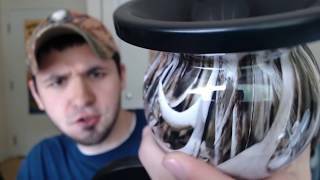 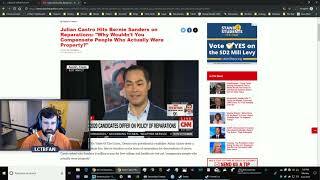 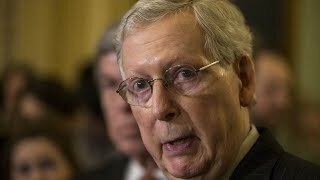 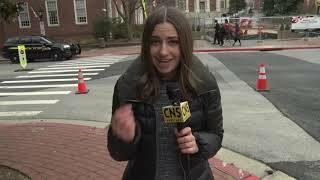 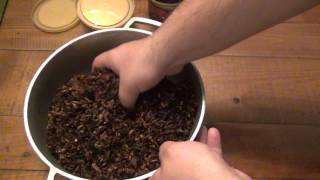 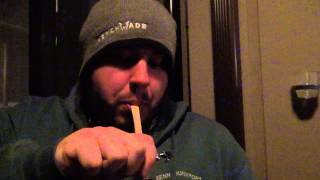 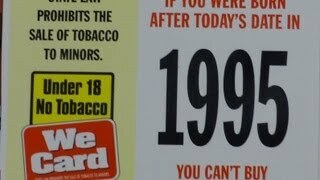 Why reparations are racist - Plus tobacco age to 21?!?! 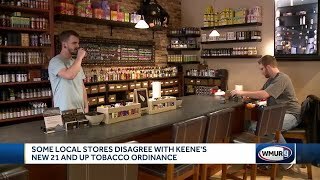 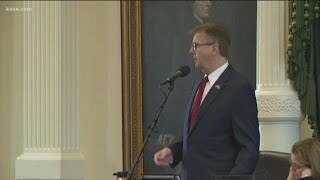 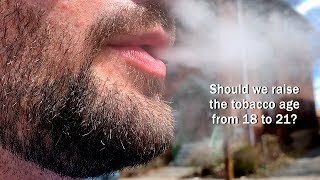 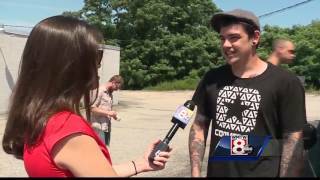 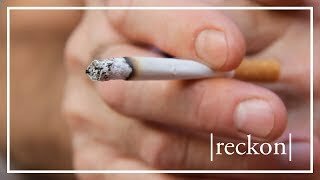 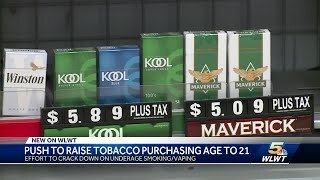 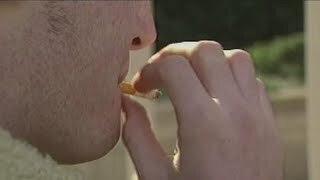 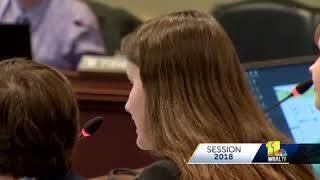 Should Connecticut raise the tobacco age from 18 to 21?